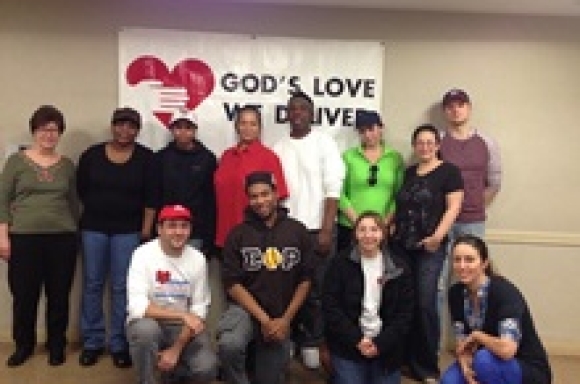 At God’s Love We Deliver, we have the pleasure and honor of working with hundreds of volunteer groups each year! Meet the teams who have made a difference with their time, hard work, care, and love for our clients. The lively group for AAPC Jamaica had a great time slicing and dicing our veggies in the kitchen. We can't wait for their next visit! View more pictures from their visit on Flickr! 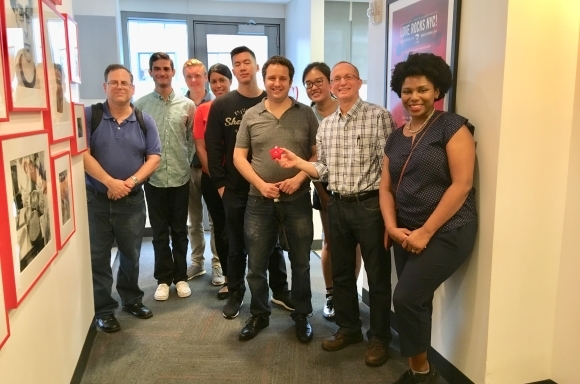 We had a wonderful time with our new friends from the Abacus Group and really appreciate all their hard work in the kitchen! View pictures from their visit on Flickr! 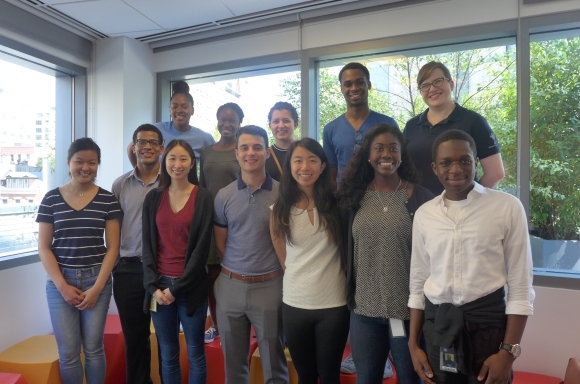 We had a great time with the volunteers from the Ace Group. 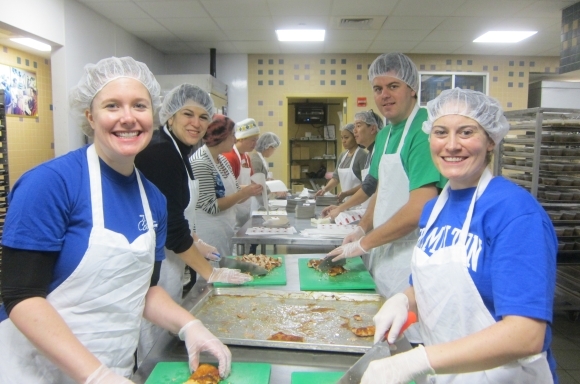 The did double duty - kitting meals downstairs and prepping meals in the kitchen. We really enjoyed working with them and hope to have them back soon! View more pictures from their visit on Flickr! 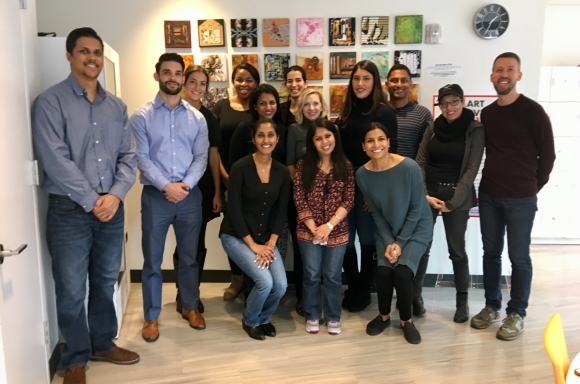 We had a great time in the kitchen with our new volunteers from ActiveHealth and appreciate all their amazing help and hard work! View pictures from their visit here! 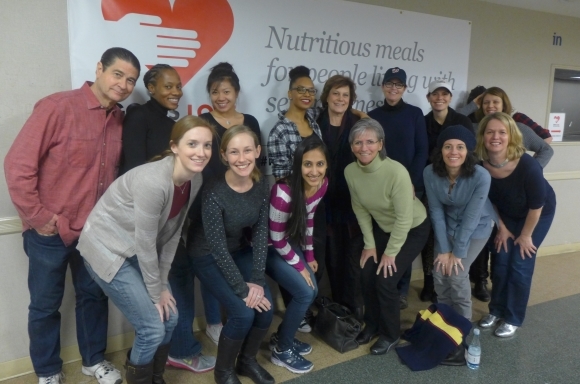 We had the best time with the volunteers from the Ad Council this week. 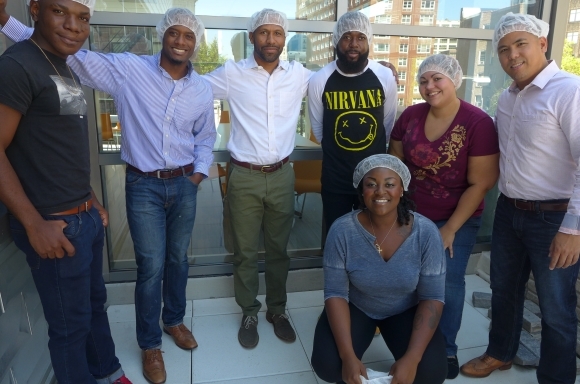 They were such a fun team and worked so hard to prep meals for our clients. View pictures from their visit on Flickr! 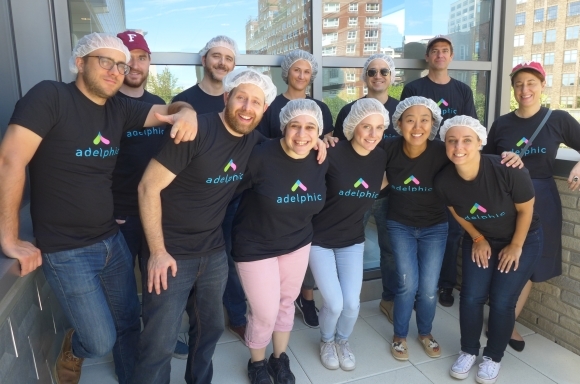 Our new friends from Adelphic were an incredible help in the kitchen today! Their time, energy and hard work is so appreciated and we hope to see them again soon! View more pictures from their visit here!